We roast all of our own coffees to what would be generally considered a medium roast in order to allow the unique flavors of each bean and region to shine through. You'll be amazed at the complexity of flavours exhibited by our coffees. From sourcing to roasting to brewing, we are passionate about quality and the treatment of the people throughout the supply chain that help us bring our coffees to you. Enjoy! Our blends are inspired by the region that we move through here in Southern Ontario. The flavours we produce are meant to be enjoyed in the moments that we allow ourselves to take a sip and listen to the world around us. 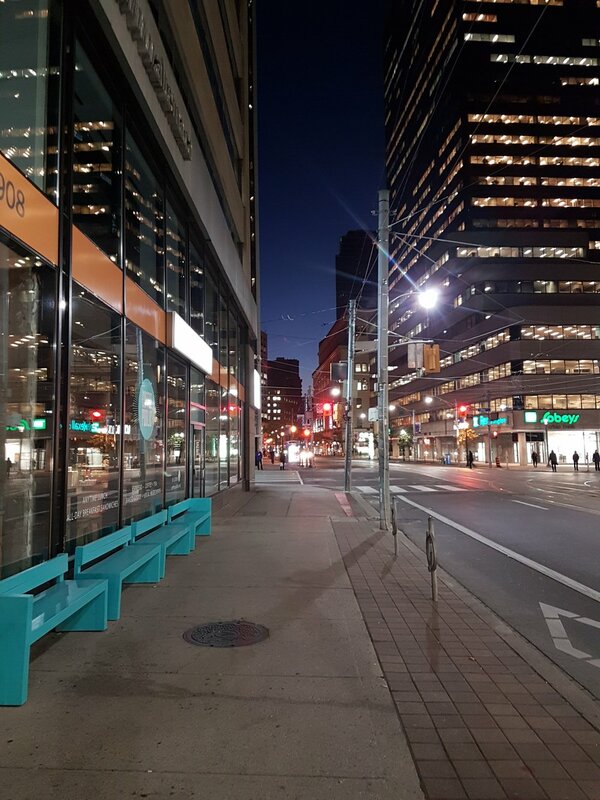 Whether in the heart of Toronto or the hills of Northumberland County, we hope our coffee helps you to pause and enjoy wherever you are to the fullest. The secret sauce behind our silky smooth lattes and decadently creamy cappuccinos. Ethiopia Yirgacheffe, Peru Finca la Esperanza, Cafe Pionero, and Guatemala Huehuetenango Asobagri Estate. Our espresso is beautifully crafted in a storybook style with a well defined beginning, middle, and end. Crisp, potent, never lasts long enough. Just like a mid morning coffee break at the corner of College St and Bay St.
Costa Rica Diamantes Tarrazu and Guatemala Huehuetenango Adobagri. Peterborough is home to one of our bakery partners, Electric City Bread Co. and also home to beautiful parks and an incredibly peaceful riverfront. One of our favorite places to run errands or just hang out. Brazil Yellow Bourbon and Ethiopia Yirgacheffe. A blend of Ecuador Cafe Pionero and Costa Rica Diamantes Tarrazu coffees. A really nice mid morning coffee with notes of berries and molasses giving way to dark chocolate. Our single origin coffees help bring us closer to farmers abroad as they convey the terroir of each growing region across the world. You'll find these individual treats available on a rotating basis as an immersion coffee in our shop or available by the half and full pound to take home and enjoy individually or in your own blends. Located in a privileged region of the Serra da Mantiqueira in Minas Gerais, in the city of Carmo de Minas, the farm brings together great climate and temperature conditions, that together with the good post-harvest practices are essential elements for producing the best coffees in Brazil and in the world. Cínthia, Ticiana, Cláudia, and Roney Dias Villela, children of Regina Lucia and Edmo Junqueira Villela run the Nossa Senhora Aparecida farm with the help of the vast experience of their parents in planting and conducting the most highly recommended varieties in order to obtain productivity aligned with quality, an already consolidated highlight in the Mantiqueira de Minas region. Montañas del Diamante is a farm run by the Gutierrez family. 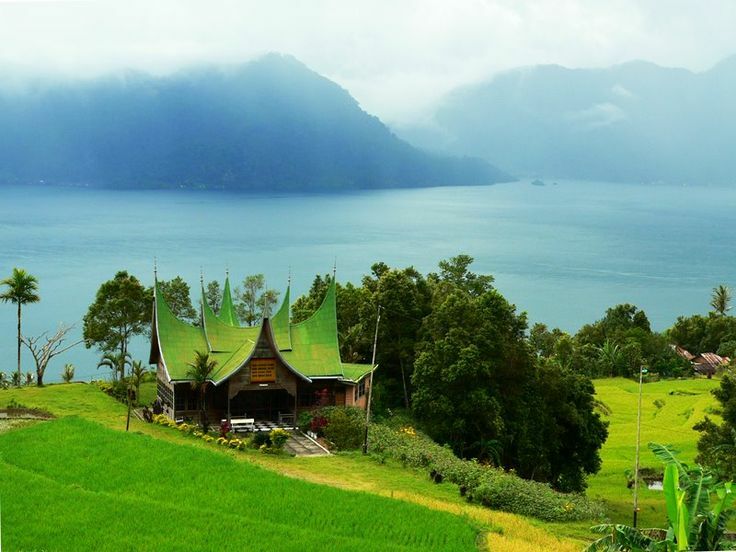 It contains 30 hectares of land, of which 25 are in production. 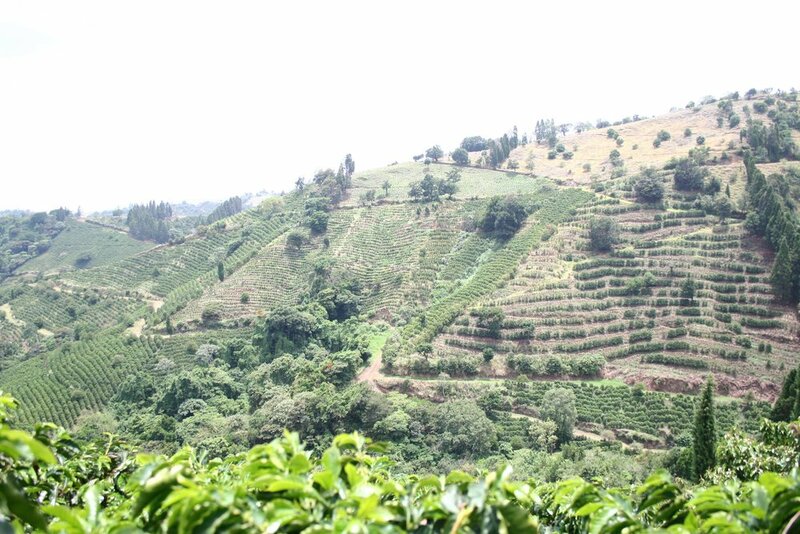 The coffee is grown underneath shade trees such as the Poró and various local fruit trees. The coffee plants are between 5 and 12 years of age. Tasting Notes: Rich cup, earthy and full bodied with notes of stone fruit and tobacco. Four years ago, one of our customers introduced himself and asked if we would be interested in purchasing coffee from his partner's family finca in Ecuador. They were just beginning to investigate helping her father's agricultural cooperative to reestablish coffee as their main cash crop. Today Jenny Zambrano, the driving force behind Cafe Pionero, works in our Toronto Cafe for half of the year when she isn't overseeing coffee harvesting and processing in Mata de Platanos, Ecuador. This coffee in particular is sourced from family-owned farms organized around Asociacion Barillense de Agricultores (ASOBAGRI). ASOBAGRI is a Civil association, non-profit, made up of small producers of quality coffee founded in 1989. It is an association of close to 1,200 farmers who produce coffee on small family owned farms from 80 communities within the municipality of Santa Cruz Barillas within Huehuetenango. The spectacularly rugged terrain in this isolated corner of Guatemala has served to preserve the indigenous heritage, distinct clothing, and dialects that can vary from one mountain ridge to the next. ASOBAGRI serves as an important bridge between farmers and their production of coffee for export, particularly with technical assistance in sustainable organic farming. ASOBAGRI also provides its members with financing, access to health care, and life insurance. Tasting notes: Full bodies, notes of stone fruit with a long finish. 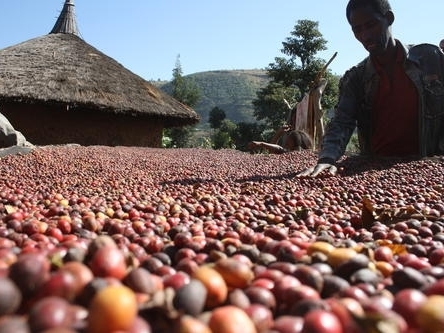 Oromia Coffee Farmers Cooperative Union (OCFCU) is a small farmers owned cooperative union. Members of Oromia Coffee Farmers Cooperative Union are the growers, processors and suppliers of high quality, organic Arabica coffee for direct export. PERU ORGANIC SHB EP is sourced from family owned farms organized around the Central Fronteriza del Norte de Cafetaleros (CENFROCAFE), which is an umbrella cooperative established in 1999 that supports 80 organizations and 2,000 coffee producers in the region of Cajamarca, Peru. CENFROCAFE provides training and financing aimed at improving coffee quality and yields to increase farmer earnings. Tasting Notes: Rich, full body. Notes of oak and citrus. widely planted varieties are Gayo 1 and Gayo 2. Tasting notes: Full bodied, smooth, with notes of chocolate and drying leaves. Uniquely and amazingly funky.